Wooden Mail Organizers from Wood Designs make it easy to keep student projects and papers organized. 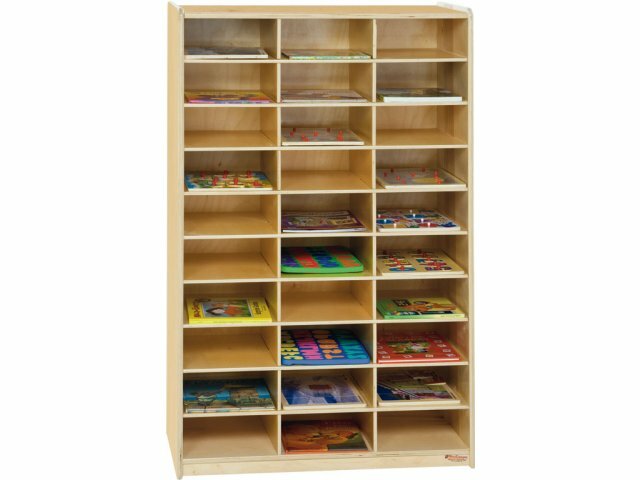 These sturdy mail sorters are an excellent choice for your preschool, kindergarten or daycare. 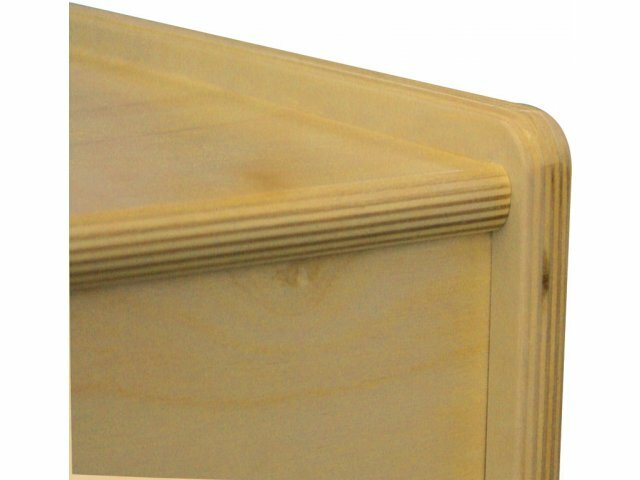 They are built by experienced craftsmen to the highest standards of detail and workmanship and feature 100% Birch plywood with superior dado and dowel construction. With 30 individual compartments, each student can have their own mailbox. Mutiple units can be placed side by side to supply a larger class, a grade or even an entire school. 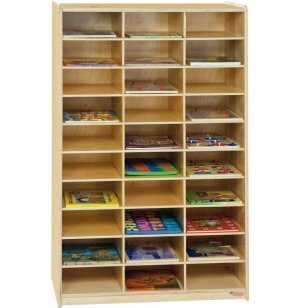 Mail organizers offer a great way to distribute announcements, permission slips, art projects and more. 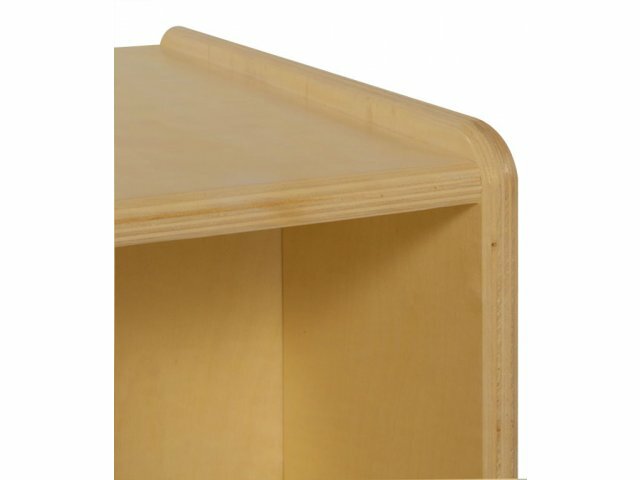 Quality Materials: These mail organizers are constructed from 100% birch plywood (including backs and shelves). Strong Build: Built by experienced craftsmen with superior dado and dowel construction. Tough Finish: A triple layer of Greenguard Tuff–Gloss™ water–based paint finish makes these mailboxes scratch-, stain-, and chemical-resistant and easy to clean. . 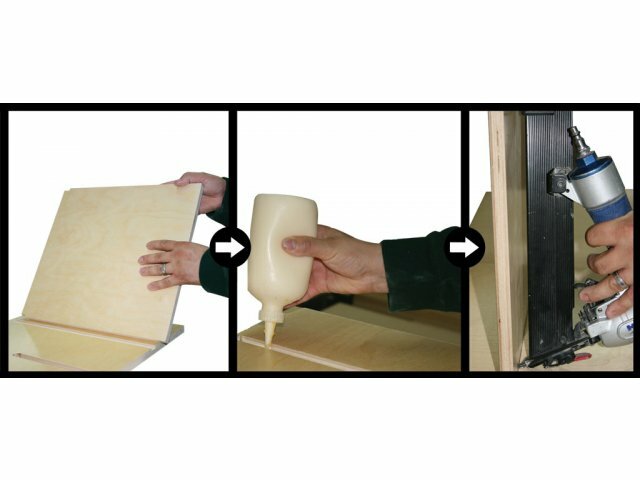 Safe Construction: Fully–rounded and sanded corners and edges prevent injuries. Healthy Environment: No formaldehyde, lead, phthalates or VOCs.